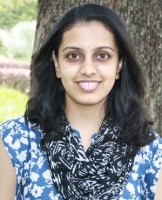 "Quite satisfied with Dr Niveditha's expert answers. Will try it out. Thanks ..."
"Thanks mam for your advice ..."